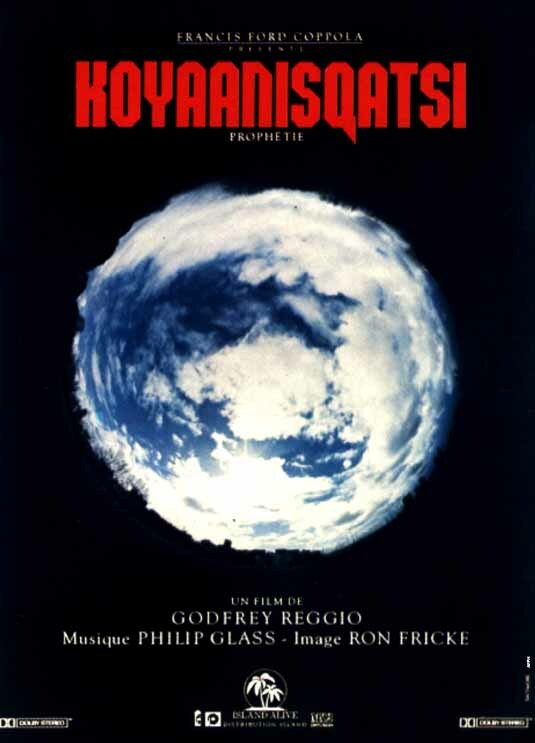 Koyaanisqatsi is a 1982 American experimental film directed by Godfrey Reggio with music composed by Philip Glass and cinematography by Ron Fricke. In 1983, the film was entered into the 33rd Berlin International Film Festival. In 2000, Koyaanisqatsi was selected for preservation in the United States National Film Registry by the Library of Congress as being "culturally, historically, or aesthetically significant".